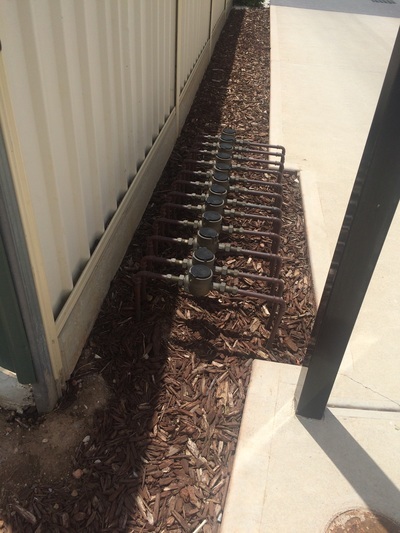 Strata Water Solutions was established in 1995 in response to a change in the water rating system in South Australia. 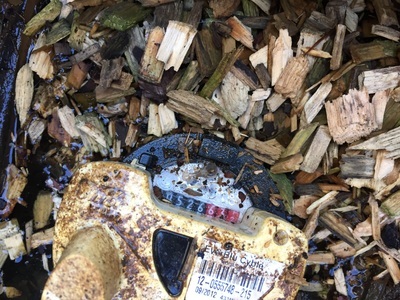 The "user pays" system created anomalies in the Strata Title unit environment where owners received an account based on a "shared meter" and total water usage was apportioned on an arbitrary basis generally equally or by unit entitlement. The inequities in this method of charging were apparent to the original business partners, all of whom had lengthy careers with SA Water. Sub meters are installed in residences across most of the Adelaide metropolitan area and regional SA, in shopping centres, new community developments and lifestyle villages. Meters are read both manually and electronically. 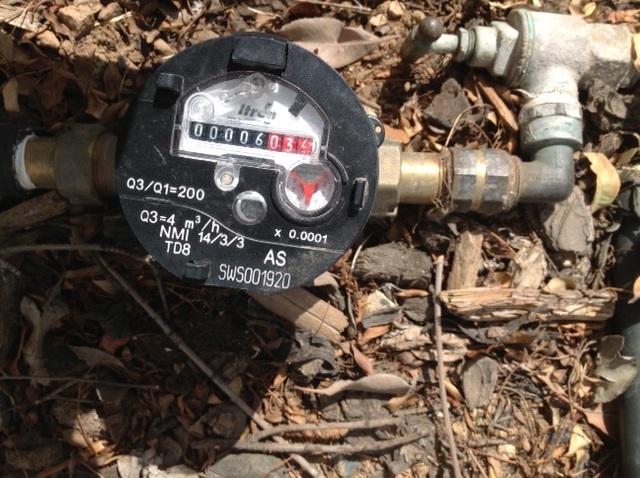 they include mains water, electricity, hot water (gas) and recycled water meters. Strata Water Solutions receives excellent support from SA Water, Corporation Managers and Developers.